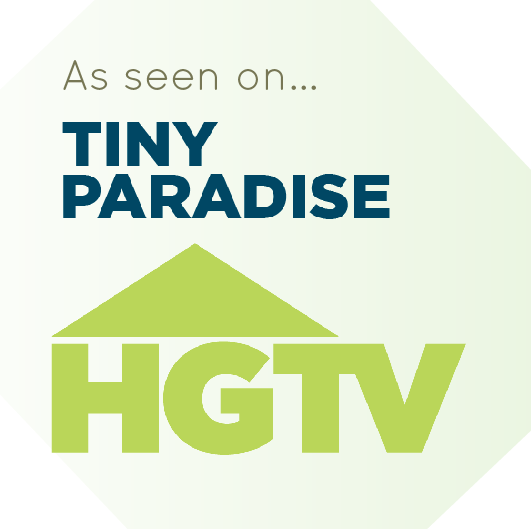 HGTV Tiny Temple Homes by Mandala Eco Homes episode on Tiny Paradise July 31, 2017 (21 min) from Bruce Douglas on Vimeo. 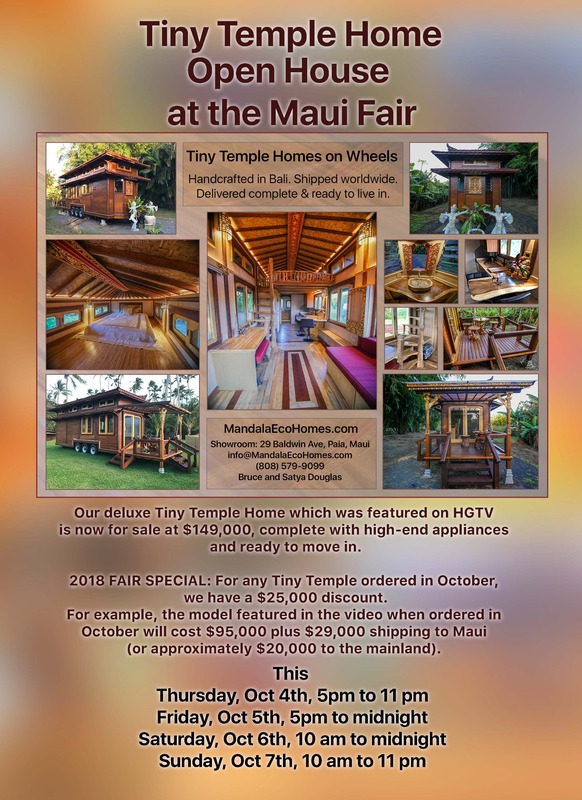 2018 FAIR SPECIAL: For any Tiny Temple ordered in October, we have a $25,000 discount. For example, the model featured in the video when ordered in October will cost $95,000 plus $29,000 shipping to Maui (or approximately $20,000 to the mainland). Friday 10/12 through 10/21 from 10am to 6pm at K-mart. Then from 10/22 through 10/31 in front of Ceramic Tile Plus, across from Queen Ka’ahumanu Mall. You will have an opportunity to experience our new creation for yourself and view the HGTV show featuring our whole family on the big screen. Our deluxe Tiny Temple Home which was featured on HGTV is now for sale at $149,000, complete with high end appliances and ready to move in. 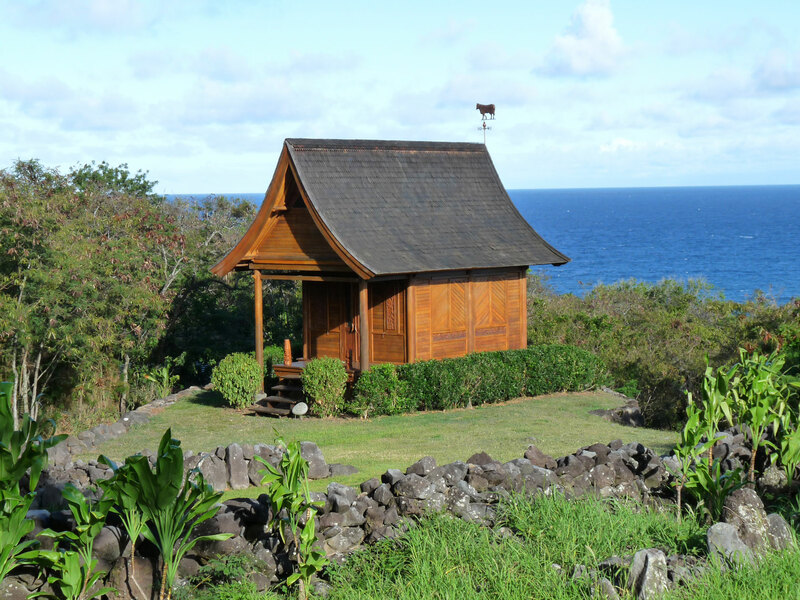 The first of its kind, the Tiny Temple interior is a total of 9ft wide and 24ft long, which includes a 200 sft downstairs and 100 sft sleeping loft. It features an additional 90sft covered deck as well as double eaves which are both removable for transport. Our newest addition, as shown on HGTV! Now available completely built and delivered right to you! Pod style building allows for later expansion, while offering more privacy. Vaulted ceilings throughout add luxury and ideal feng shui. 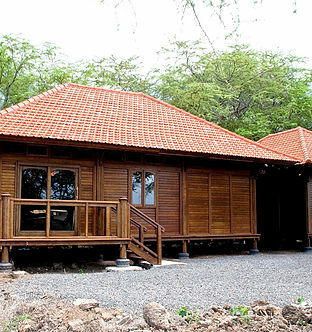 Our specialty for the past 14 years, delivered worldwide as custom made pre-built kit homes. 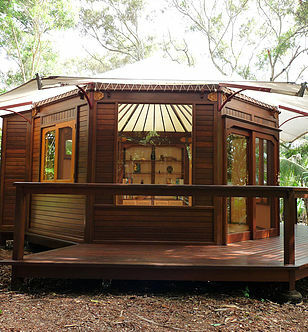 This wooden octagon comes with a translucent two layer architectural fabric roof adding a warm glow to the inside. 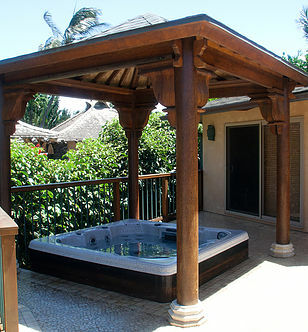 Open or screened, our gazebos allow space for massage, yoga, meditation, hot tub or poolside lounging. Multi-sided homes have a unique harmonizing energy created from the symmetry and balance inherent in their design. Welcome to Mandala Eco Homes. 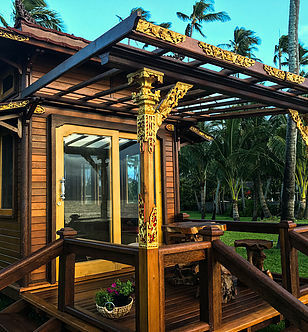 Imagine yourself relaxing in an exotic, beautiful, handcrafted home, cottage, tiny temple home on wheels, wooden yurt, gazebo or unique custom creation of your own design. 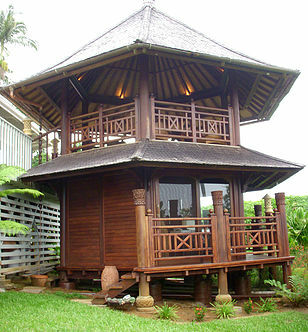 In Bali art is a way of life and architectural aesthetics have been shaped by centuries of world famous craftsmanship. Inspired by their architecture, we set out in 2003 to create homes that would be long-lasting works of art to live in. 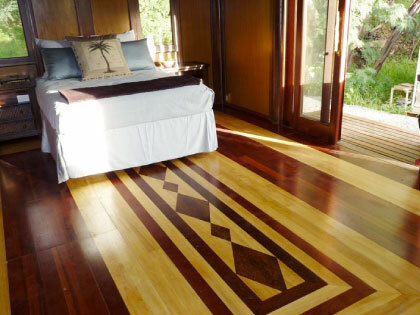 We build everything in our own factory in Bali, the Indonesian paradise, from ecologically sustainable coconut hardwood. We believe that supporting sustainable, natural living spaces is a major key to making a conscious, responsible choice for our future. 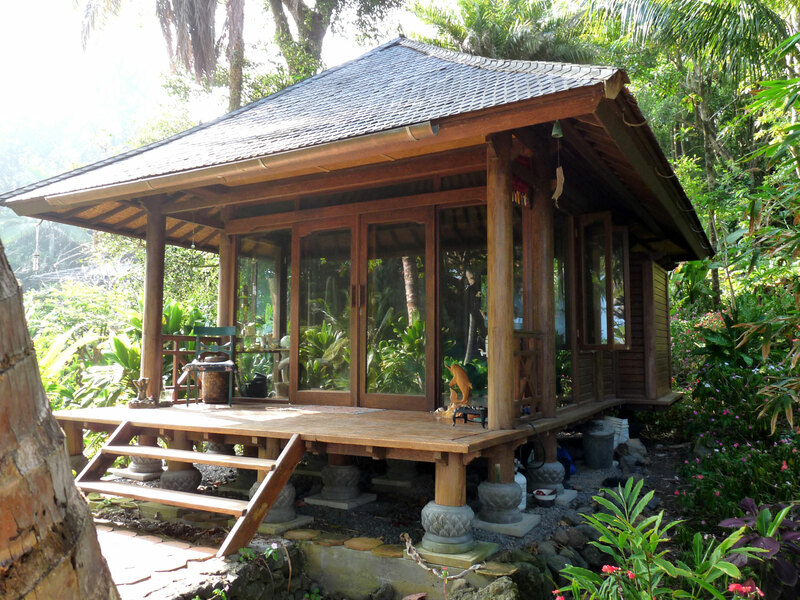 In this spirit our Mandala Eco Homes are our offering to you. Our commitment is to build in harmony with nature while fulfilling your desire for luxurious beauty and a solid investment. We are dedicated to preserving the tropical rainforests by utilizing only mature plantation grown agricultural hardwoods, many of which, such as coconut and mango, are harvested at the end of their fruit bearing cycle. 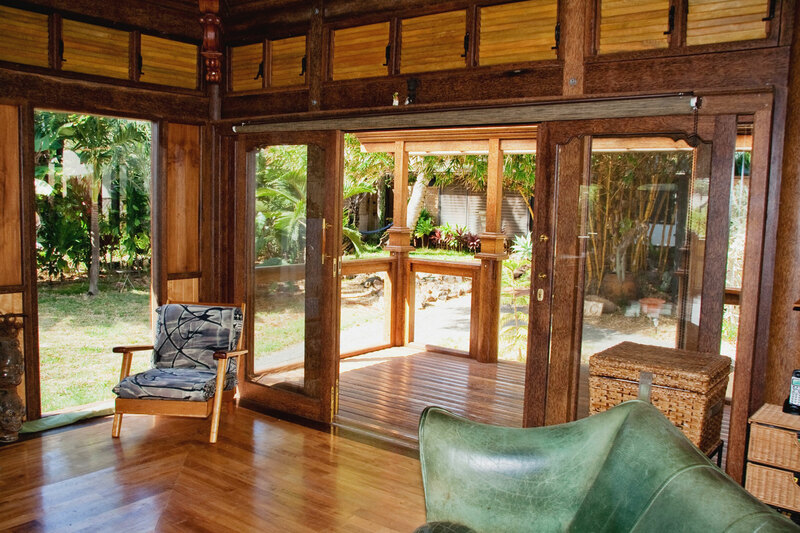 By choosing a Mandala Eco Home, you are therefore supporting responsible development. 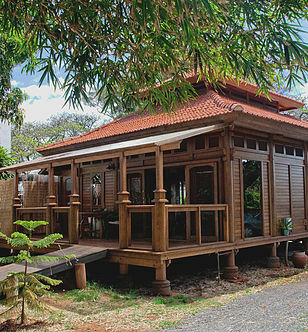 All Mandala Eco Homes are expertly handcrafted and entirely pre-built in our very own Balinese factory, which alows us to ensure our highest quality standards. As pre-fabricated kits they can be shipped anywhere in the world and will be delivered to your site in easy to assemble panels. 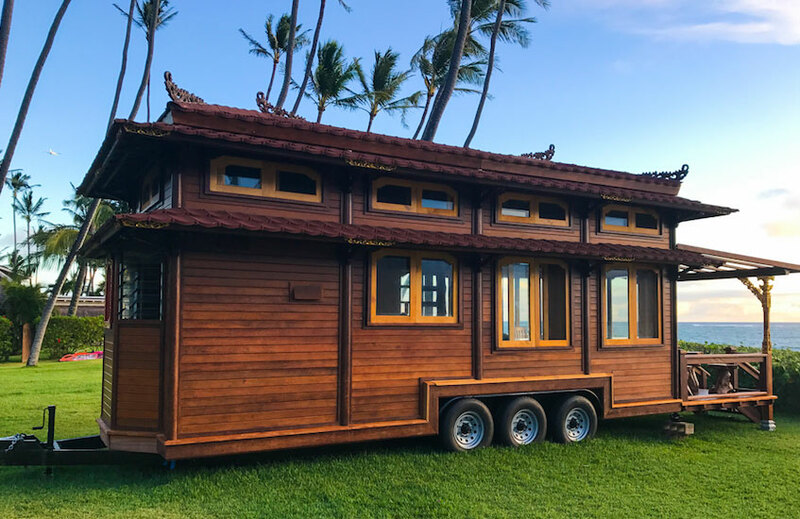 The exception being our Tiny Temple Home on wheels, which is shipped fully assembled on its trailer, ready to move in, no kit assembly required. Bali is world renowned for its exquisite arts, crafts and architecture. The Balinese love devoting their time to creating beauty. 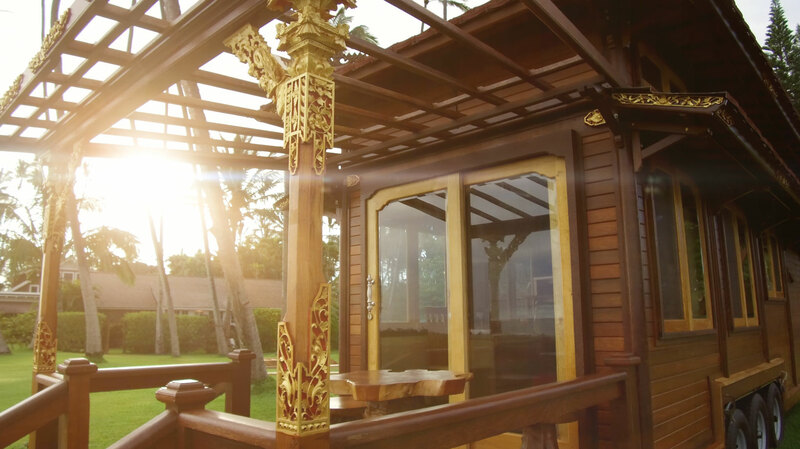 By combining exquisitely beautiful Balinese artistry and craftsmanship with world class western engineering, design and finishes, we have created the finest eco homes to ever come out of Indonesia. We can create an original architectural masterpiece for you to live in. One of our passions is to feature sacred geometry in the inlais and carvings as well as in the shape and layout of the living spaces. 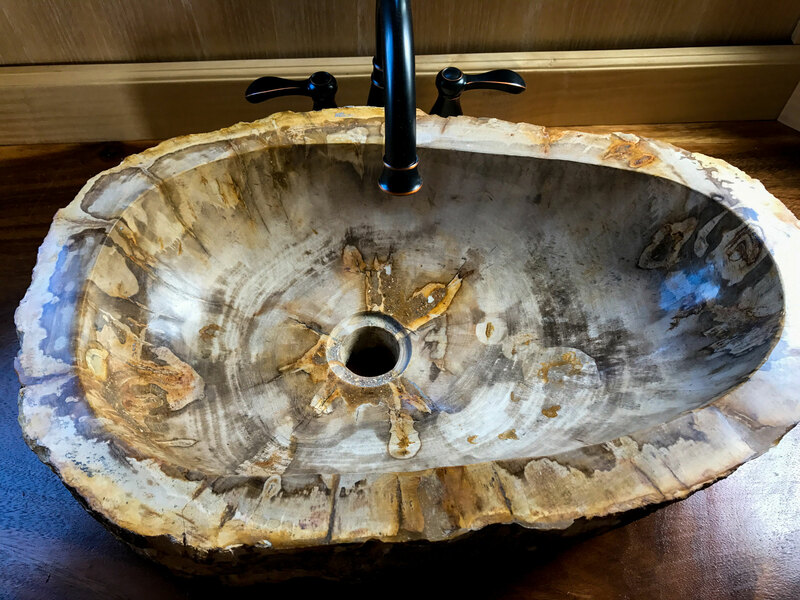 We find that harmonious feng shui and natural living building materials support inspiration and relaxation as well as promote deep sleep and healing. We at Mandala Eco Homes are thrilled that we have been able to manifest our dream of providing high-quality and long lasting homes that will be enjoyed for generations to come. And we are excited to continue this creative journey together with you. Our satisfied customers tell us that they are happy to have made the choice to build with us and that living in a Mandala Eco Home continues to enrich their life day after day. We have many beautiful designs for you to choose from, or we can help you create a design of your own. We love to be creative and we imagine you do too. 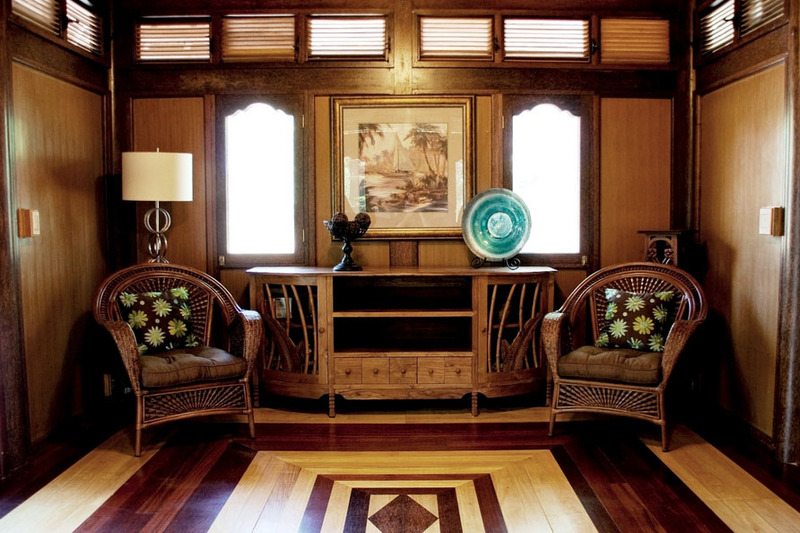 With us you can dream up a home of your liking, reflecting your own creative nature. If you can imagine it, we can build it!